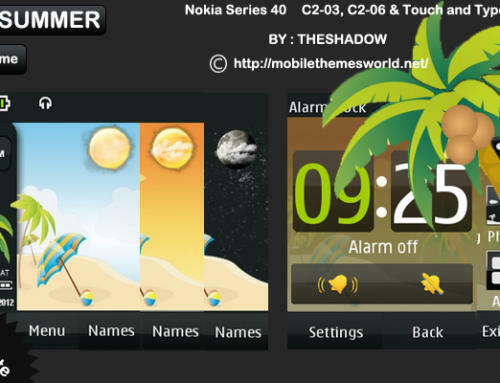 Hi after the successful launch of HTC Themes for Nokia S40 240 x 320px phone and 320×240 px phone i present you HTC theme for Nokia C2-03 & C2-06, X3-02 Touch and type phones by TheShadow. 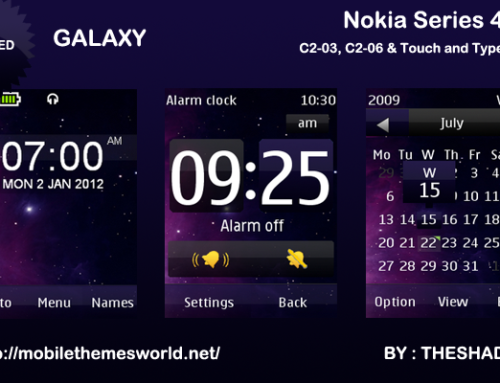 This is a Live Theme that contains semi transparent touch elements, digital clock and calendar, battery and signal indicators, custom and default icons and Sun and Moon which changes according to time and make a theme live.enjoy this free live nokia theme on your nokia touch and type devices. 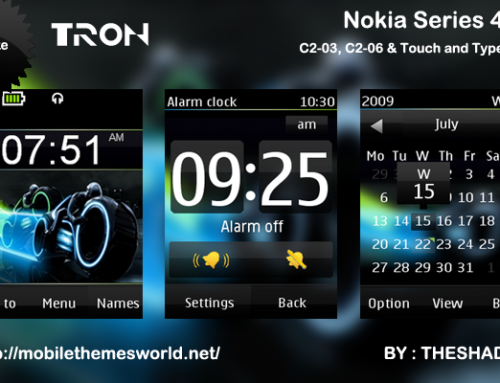 Hi thanks for making beautiful themes please make lumia theme for touch and type. 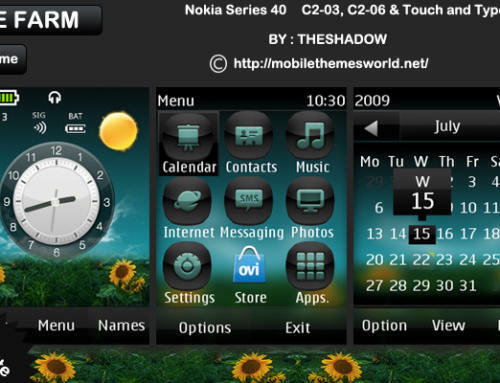 please can you make a lumia theme for touch and type. Hi. Evrytime i hit the download button, it always says ‘nothing was found’ or the page was misplace. Is there any other sites where you have uploaded your themes? Pls. I want them bad. Hi,I tested it and was working fine.try to download by clicking those link.and by the way do you use pc or mobile to download? Bro ur all themes r superb. 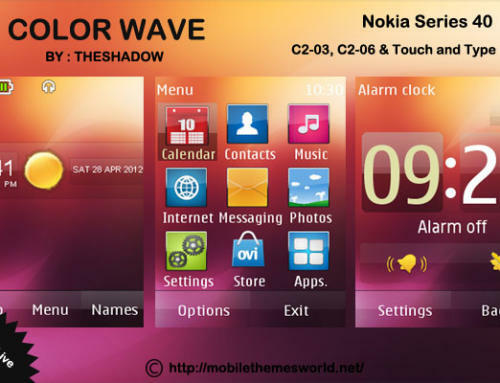 But ur themes are for Tuchscreen and Touch&Type. 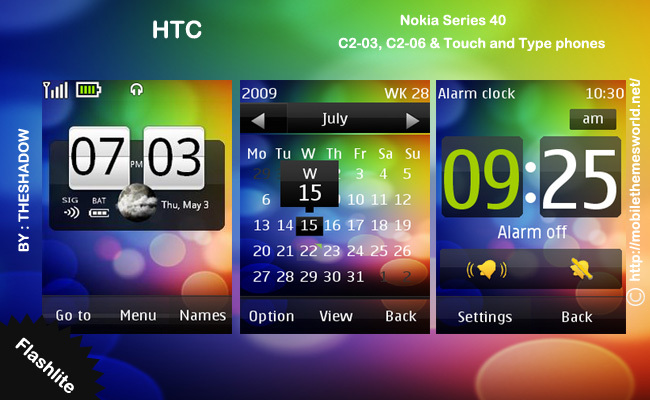 Plz make theme for Non touch and type phones (240*320 resolution) like X2-00.